Staff Correspondent: Economists, lawmakers, business leaders and experts at a post-budget conference yesterday said the proposed budget for the next fiscal year was not people-friendly. The government should ensure political stability for achieving desired outcome of the budget for fiscal year 2011-2012, they said. The Centre for Policy Dialogue (CPD), a private thing tank, organised the seminar titled “State of Bangladesh Economy: analysis of the National Budget fiscal year 2011-12” at a local hotel. 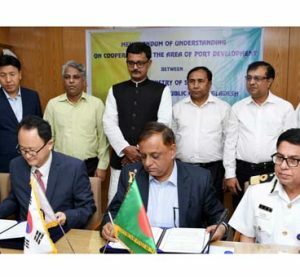 “The present bureaucracy is not capable to fully implement the development programmes,” the speakers also said urging the government to give more attention to industrial sector for ensuring optimum GDP growth. Former finance minister M Syeduzzaman moderated the conference. Executive director of CPD Mustafizur Rahman presented the key note paper. 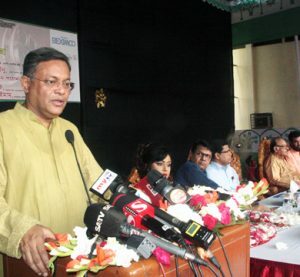 Awami League presidium member Dr Mohiuddin Khan Alamgir attended the dialogue as chief guest and former commerce minister and BNP leader Amir Kahsru Mahmud Chowdhury was special guest. Former Finance Advisor AB Mirza Azizul Islam, MCCI president Amjad Khan Chowdhury, Dr SK Osmani and Dr Mustafa K Mujeri participated in the dialogue as panellists. Member of parliaments, business leaders and civil society representatives took part at the discussion. 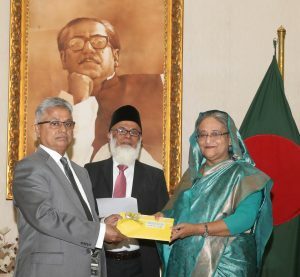 Syeduzzaman said that the ministers and lawmakers should make the practices of visiting other constituencies besides their own ones. He also that the government usually undertakes infrastructure projects as per the lawmakers’ desire, but after implementation those remain left out. 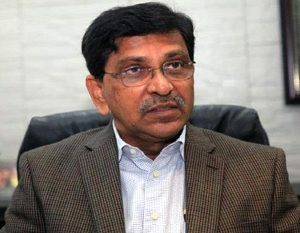 Former finance adviser of the last caretaker government Mirza Aziz Islam also expressed concern over the deficit financing as the banking sector is facing severe liquidity crisis due to this. 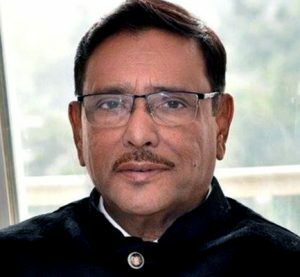 BNP leader and former commerce minister Amir Khosru Mahmud Chowdhury said that the devaluation of local currency Taka will be stopped if the Bangladesh Bank takes a prudent measure to reduce huge deficit balance of payment. “If the central bank fails to reduce the deficit BOP, then it would further devalue local currency Taka, which might touch Tk 80 per dollar,” he feared. Amir Khosru said there was no rescue measure in the FY 2012 budget proposal for the capital market. He expressed doubt over the increase in investment volume, an essential tool for job creation and overall growth of the economy. Dr Mohiuddin Khan Alamgir said achieving the desired level of industrial growth is a must for rapid development. Incentives should be given for raising productions in the industries. Dr SK Osmani, professor of Brac University said that the government should reduce borrowing from banks as currently it is borrowing to repay previous interests. Dr Mustafa K Mujeri said there are possibilities and challenges are there too. “Success depends on how effectively these two are coordinated,” he added. MCCI president Amjad Khan Chowdhury also opposed the proposed 1.5 percent tax at source on exportable goods. He said this should be reduced. He also demanded reduction of furnace oil price. 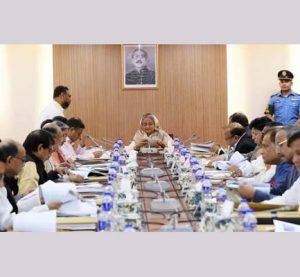 Hasanul Haque Inu said there was no reflection of Digital Bangladesh in the proposed budget, even in the previous two ones. He said the government failed to control the market of essentials during last two years but there was no touch stone in the budget to control the market. 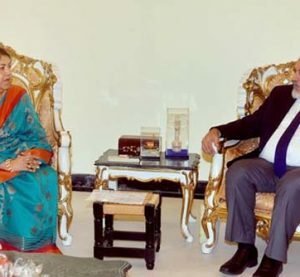 Inu said good governance and political stability are urgently needed for the development and the opposition party should sit across the table for resolving any problem.